A classic and playful interior trend, nautical style is all about bringing the ease, calm and frivolity of a beachside holiday into your home’s decor. Visions of navy and white stripes, anchors and rope probably spring to mind when thinking about nautical style. However, nowadays nautical theming has evolved beyond these traditional elements to incorporate sophisticated neutral features and subtle nods to coastal living. Use the following dos and don’ts as a guide to create effortless, chic and contemporary nautical interiors at your place. When introducing nautical theming into your home, it can be tempting to go all out with a navy, red and white colour palette. We recommend fighting off temptation and starting your project with a largely white colour scheme and then thoughtfully layering on other colourful and textural elements to add interest from there. Like the ocean, coastal-inspired interiors need to feel breezy, fresh and light, and they can easily get weighed down with moody shades of dark blue and red. Your aim is to create an interior that evokes a feeling of summer all year round and dark colours are counterintuitive to this. So, stick to neutral whites, creams, sandy tones and pale blues for about 80 per cent of your decor, leaving navy blue and green accents for the remaining 20 per cent. 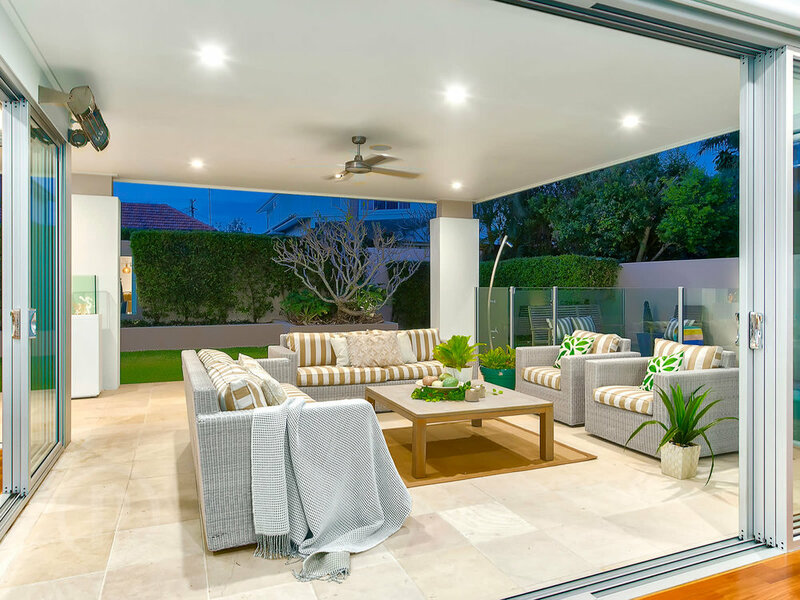 Choose floaty sheer curtains for window coverings to let natural light stream in and beautifully enhance that sunny effortless coastal feeling. To get your effortless beachy feel just right, you want to use a mix of rustic and inviting natural textural items, and steer clear of anything that looks too modern, shiny and new. So, put those glossy ultra-mod homewares and furniture up on Gumtree stat! Bring in weathered, whitewashed or raw timber furnishings, a sandstone fireplace, linen couch covers, wicker baskets, jute floor rugs and seagrass wallpaper to create that laid-back crisp nautical look. Your choice of artwork is the perfect opportunity to enhance the nautical style of your space in an understated and cool way. Black and white photographs of yachts (as pictured below), ocean waves and beach landscapes make for an elegant addition to a bedroom or living space. Mounted boat oars are also a great wall accessory for adding character and ramping up the nautical theme. Purchase these pre-distressed or second hand for that delightful weathered and imperfect look we want. Be careful to not layer pattern on pattern on pattern, as you run the risk of your nautical decor looking kitsch. Choose one or two patterns and one area of your space (this might be a wall, floor rug, a chair or throw cushions) to showcase these to maintain a sophisticated beachy vibe. Put a new spin on the traditional nautical navy and white stripes by playing with different coloured stripes (like black or beige) or using different patterns but sticking with a navy and white colour scheme. Thoughtfully select up to four accessories as nods to nautical in each space in your home you’re redecorating. Little nostalgic coastal themed knick-knacks and furnishings, such as binoculars, nautical wall sconces, rattan steamer trunks, ship lanterns, sea sponges, rope buoys, coral and driftwood, are perfect accent pieces to make a contemporary nautical space sing. This is also a great opportunity for DIY. Fill a glass vase or canister with your beach holiday finds (such as seagrass, sand, pebbles or shells). Makeover a pendant light or lamp shade with manila rope. Fashion a doorstop or coffee table centrepiece from a piece of driftwood. When decorating kids’ spaces, go back to cute red, white and blue nautical basics and have fun with bold decoration choices. 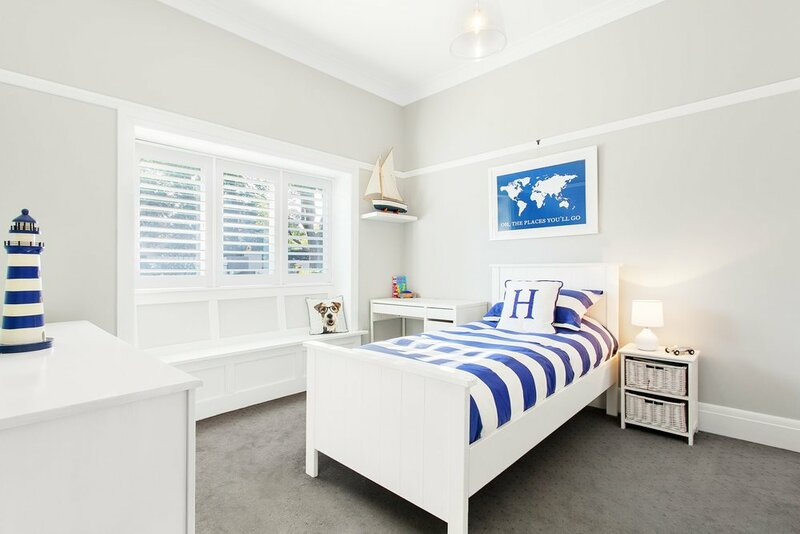 One of the best things about nautical styling is that it is a unisex theme and can easily transition from a nursery to toddler’s room to a child’s bedroom, so you won’t need to redecorate again in a few years. Think blue and white striped sheets and bedspreads, ship-shaped cots/bunk beds complete with sails and steering wheel, red flags and bunting, whale wallpaper, porthole lights, lifesaver wall hangings, sailboat, shell or fish mobiles, lighthouse night lights, world map artworks and model yachts, the sky’s the limit! 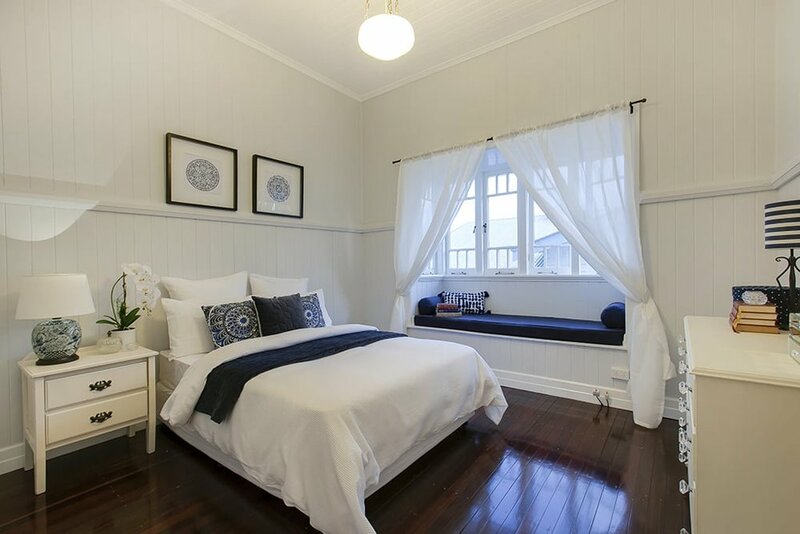 We hope these tips help you create the nautical interior of your dreams. For more interior inspo check out our guide to 70s home decor, 11 tasteful ways to decorate with pink and 6 wicked wicker decor ideas.